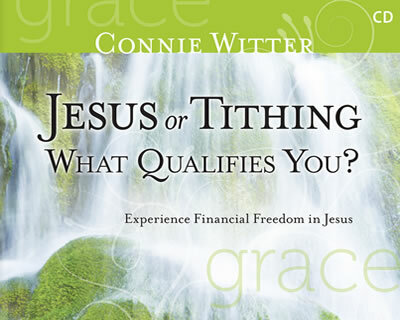 Have you been told that you had to do something to qualify for God’s financial blessing? In this six week series Connie shares that it is Jesus alone Who qualifies you, not what you do. While traditional religious teaching gives you a set of rules, grace points you to Jesus. Experience true peace and joy as you learn there is no formula, only Jesus and the superabundant provision found in your new identity in Him!